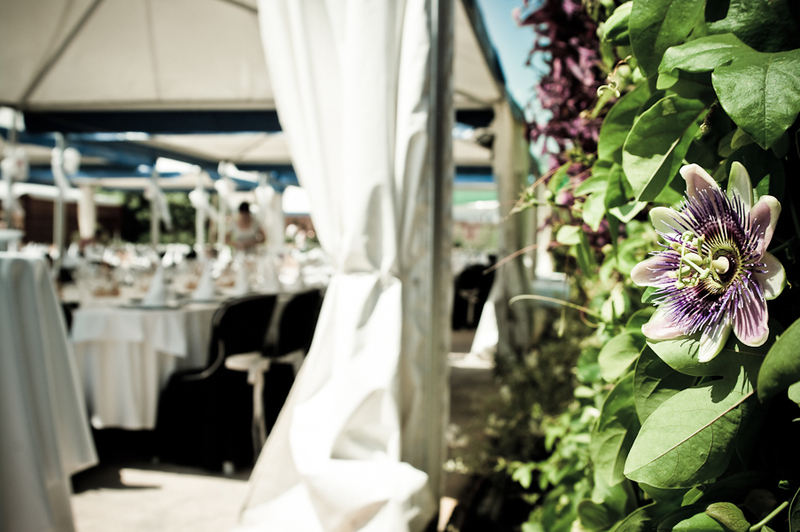 In Catering Fran we adapt to all spaces and make them yours, to create the most enjoyable in each of their events environment. We take care of every detail to make all your celebrations unforgettable. 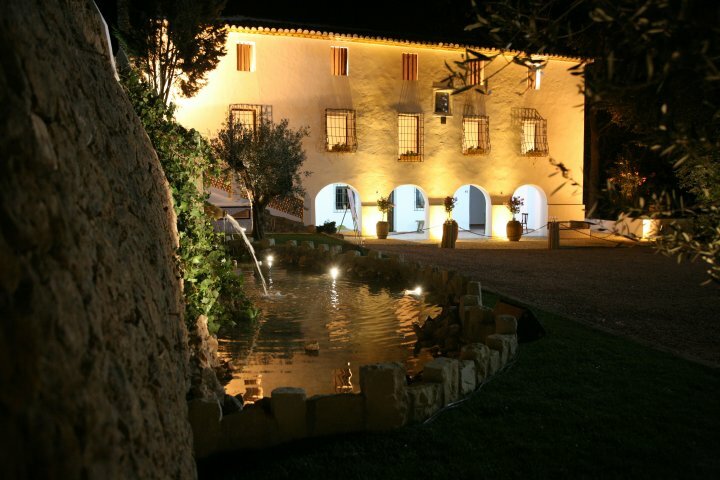 Located in the countryside a few miles from Gandia, dating from the early twentieth century and has an extensive and beautiful garden dominated by a beautiful swimming pool, spacious lawns and ancient trees. The Rubiol is a unique space endowed with extensive gardens and a beautiful pool. 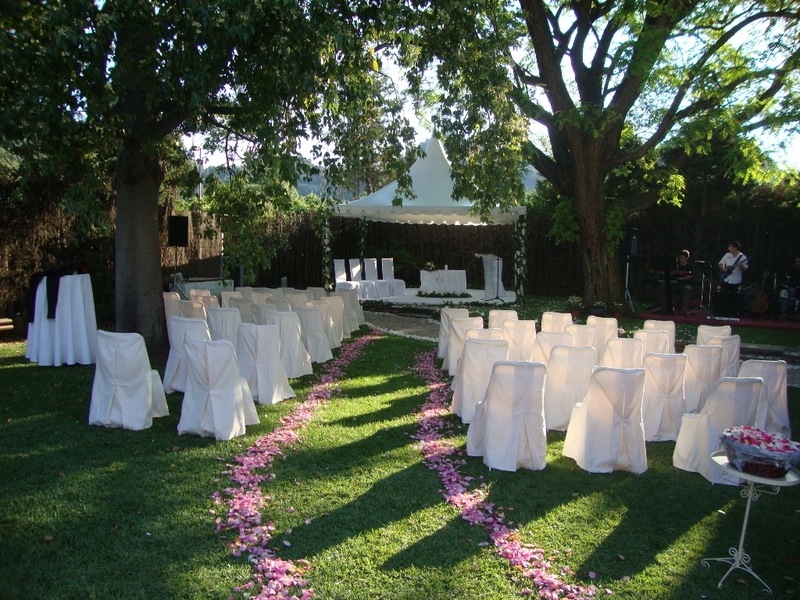 In the countryside, surrounded by orange trees and overlooking the sea is a few kilometers from the town of Forna Alicante where you can celebrate your wedding ceremony. Monastery of "St. Jeroni in Cotalba"
Declared of cultural interest in 1995, Renaissance of the fourteenth to seventeenth Mudejar Gothic building. Monastery founded by the Duke of Gandia, "Alfons el Vell" in 1388 (XIV century) and served as hosting kings Felipe II and Felipe III and characters like St. Vincent Ferrer. La farmhouse is located in the Tossal of shims, a small hill which closes the valley of the same name. Of s. Eighteenth to mid-twentieth was dedicated to the production and processing of raisin. The San Juan Bautista Mas or Mas de Shims, is an elegant cottage that belonged to the Castle Pantyhose, Old Heretat Benimussa. 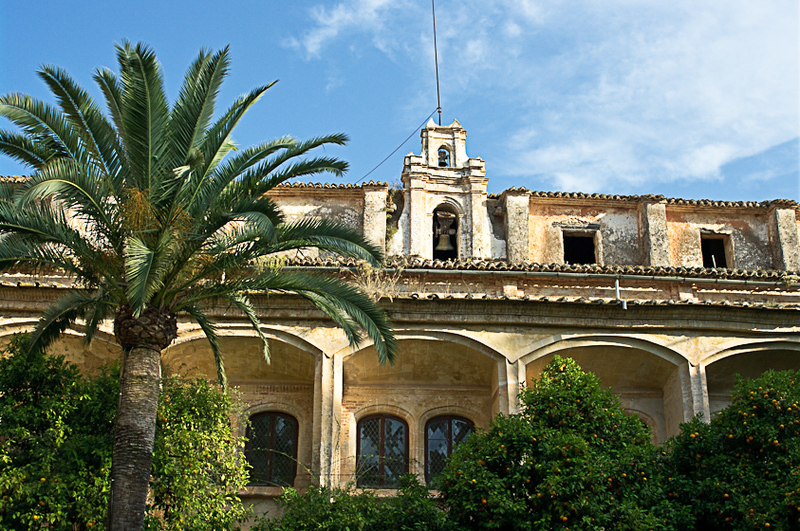 Its architecture is a good example of the rural heritage of the Valencian riu-raus.